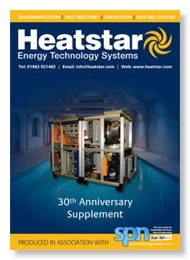 Heatstar has celebrated it's 30th birthday by producing a supplement which was included with the August edition of spn (Swimming Pool News) and can be read online too! The British specialist manufacturer of heat pump, heat recovery and humidity control systems produced the 8 page supplement to mark the special occasion. 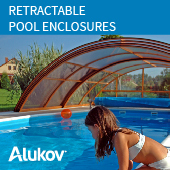 It's pages contain information covering the company's history, product range, staff and much, much more. 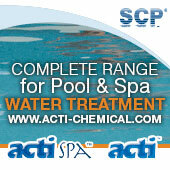 To view the supplement as a virtual edition, click on the cover image.